One of the most exciting times in a doctors career is when they have either just purchased a new dental practice or they have reached the point where they are ready to update or expand their existing practice. 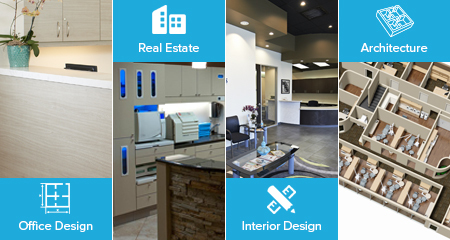 With over 14 years experience in office design I can help you bring your dream practice to reality. 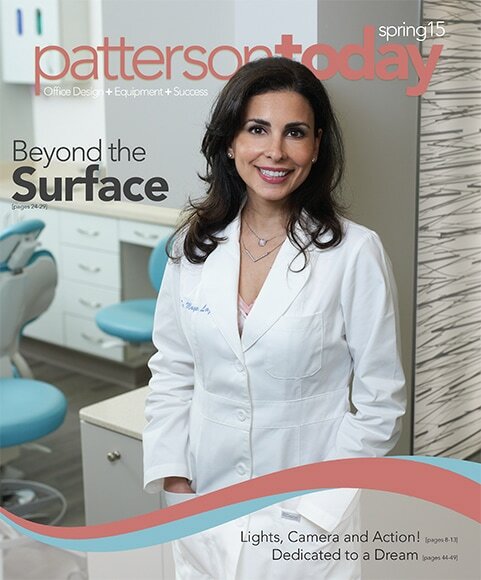 Patterson Dental offers the most advanced 3D office designs in dentistry! I will guide you through the process step by step, starting with our initial meeting where you share with us your vision of your dream practice. 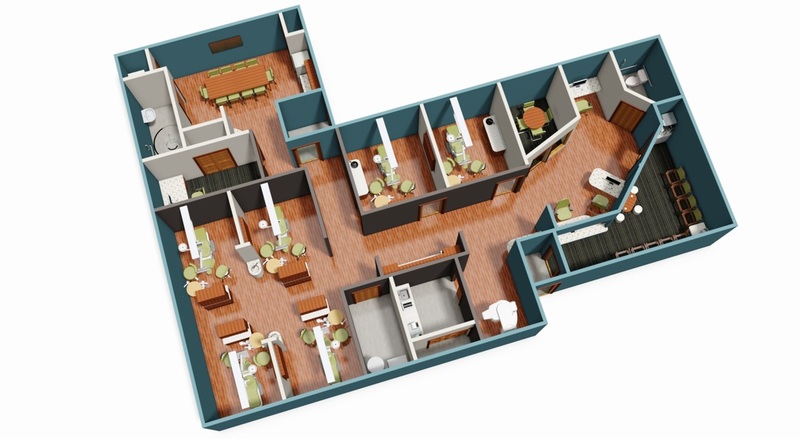 WeI will measure the space and provide you with a 3D design of your new practice (see examples below), you can even take a virtual 3D tour within your practice as if you were walking through each room. We will continue with modifying your design until you are completely happy with how things look. We then begin creating the mechanical drawings that will provide the contractor with everything needed to prep the office. We will be there the entire way guiding your contractor at every step. If you don't have a contractor I can recommend a few options to you. Adec is one of the most respected brands in the dental field today, everything they do they do at the highest level, including this 2 day intensive CE program. You will learn practical steps and valuable insights to create an optimal practice design along with seeing first hand what goes into designing and manufacturing Adec equipment! Although not a dental website, I find that using this site can help you with coming up with the inspiration for interior design. Most dental offices don't feel like a dental office today, they feel like a spa or a warm comfortable home! Create an account and a "project" where you can save pictures and share it with me, this will help me to understand the feel you are going for. If you are still in the process of trying to decide where your new practice should be give me a call. I have real estate agents I work with to help find a potential commercial space. We will visit multiple locations to narrow it down to a couple of your favorites, we will then move to the initial design phase to determine which location is best suited for the perfect practice!